It is nothing more than a seal slapping a kayaker in the face with an octopus. Study Group at 10:25 / Quiz after break. 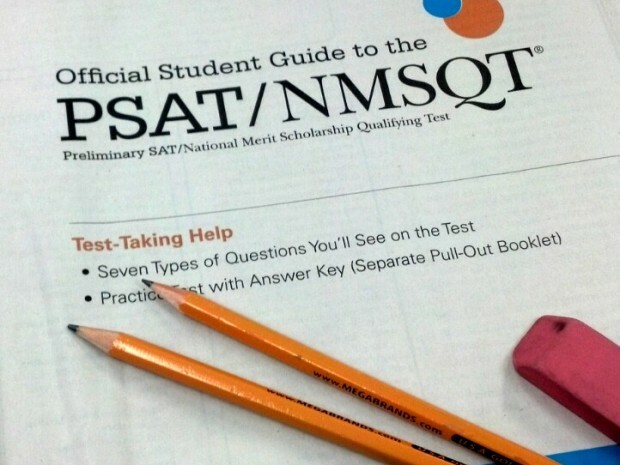 Brennen – you have PSAT signups today at 10AM in the conference room. This is roughly across from Student Services, where we took our photos. It should take 50 minutes. We are having a “Secure the halls” drill today around 1pm. This is where we put our computers to sleep, lock the doors, and sit in the center of the room and remain silent. If unfinished, please finish up in time for 11AM grading on Monday. Pen goes in strap from now on. This morning we are going to work on a Photoshop Inking and Painting exercise where we work with a former students 20% sketch of Link. This student went on to a career in Medical Illustration. Take the following scan – rough and uncropped. Bring into Photoshop and using the tablet, and our new inking and painting skills, give color to the sketch. Color palette is up to you, go traditional, go wild and crazy – I care about the quality of the Photoshop. We are going to work on this after the quiz as well; we should all be able to finish today without stress. Save your file as “lastnameLink.jpg” and “lastnameLink.psd”.